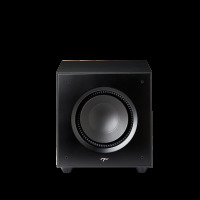 DESIGN 12" (305 mm) Driver with ART™ Surround, 650W RMS (1300W Dynamic Peak), Class-D amplifier, App controlled via smartphone, Anthem Room Correction (ARC®) Included. 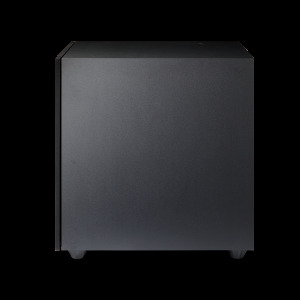 As a subwoofer, the Defiance X12‘s performance defies its retail price. 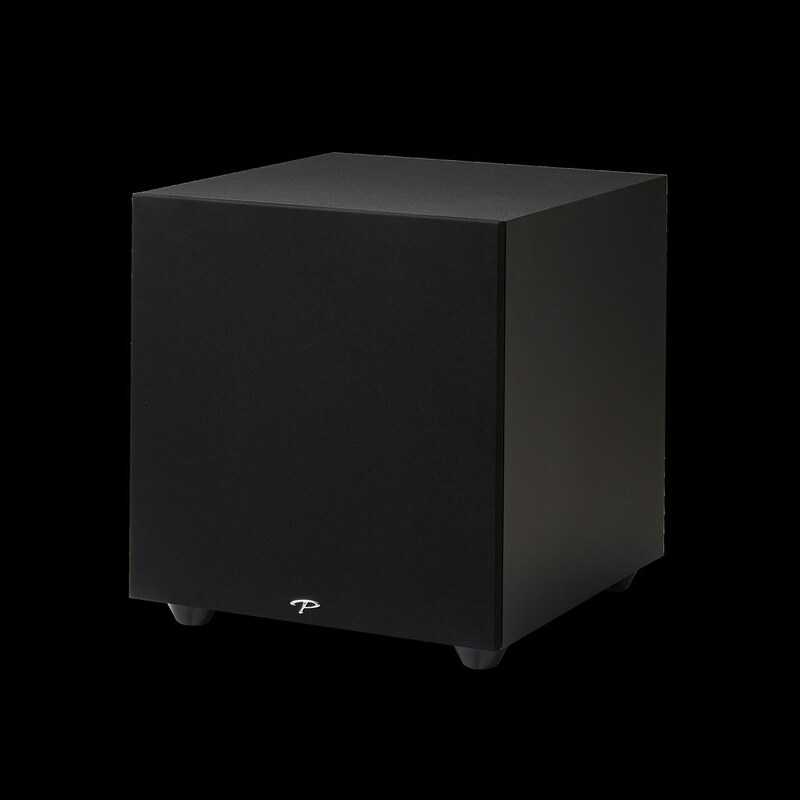 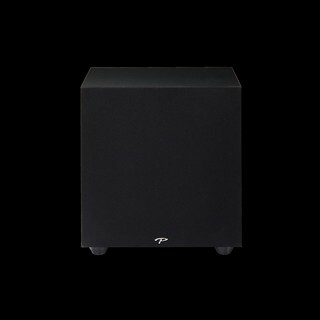 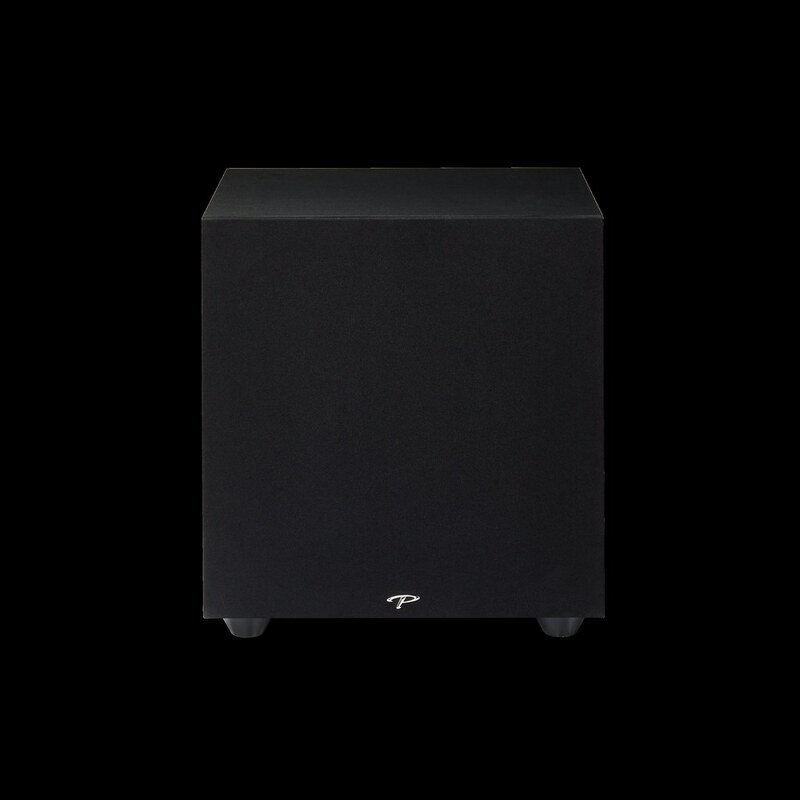 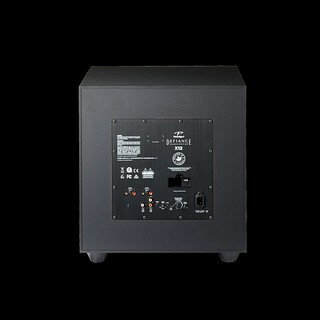 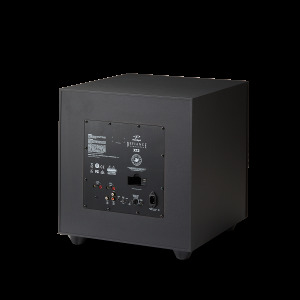 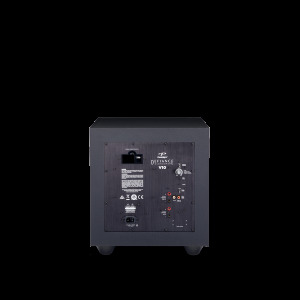 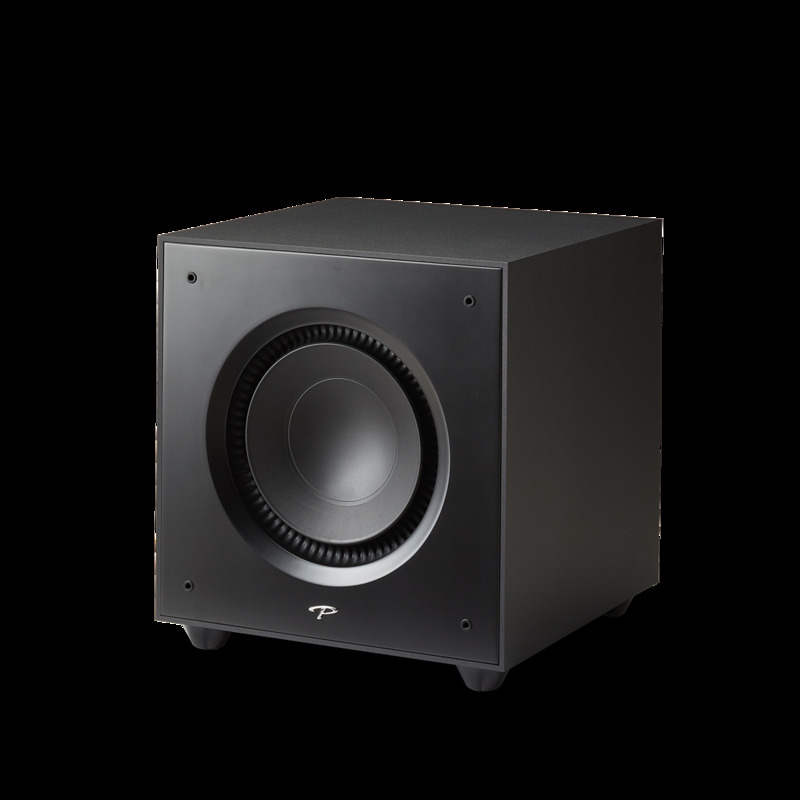 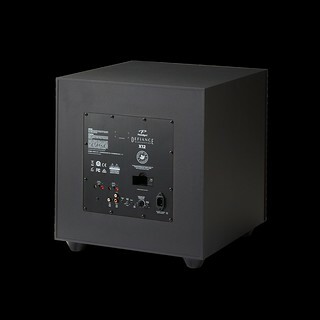 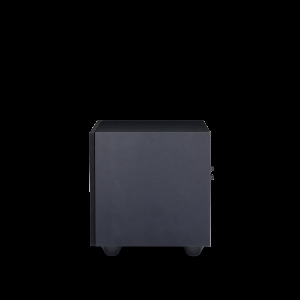 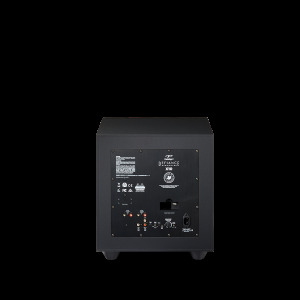 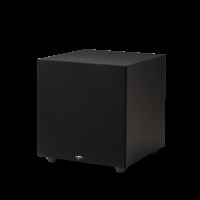 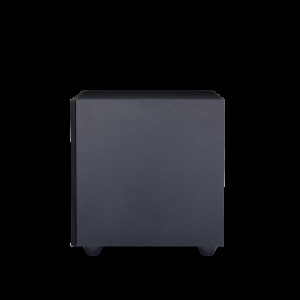 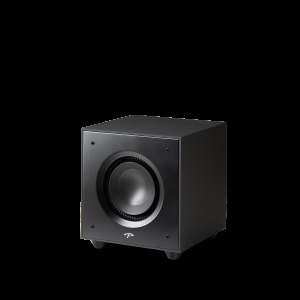 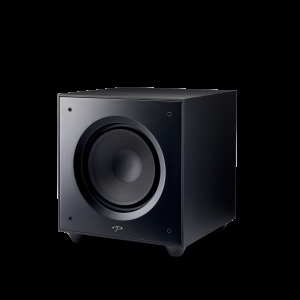 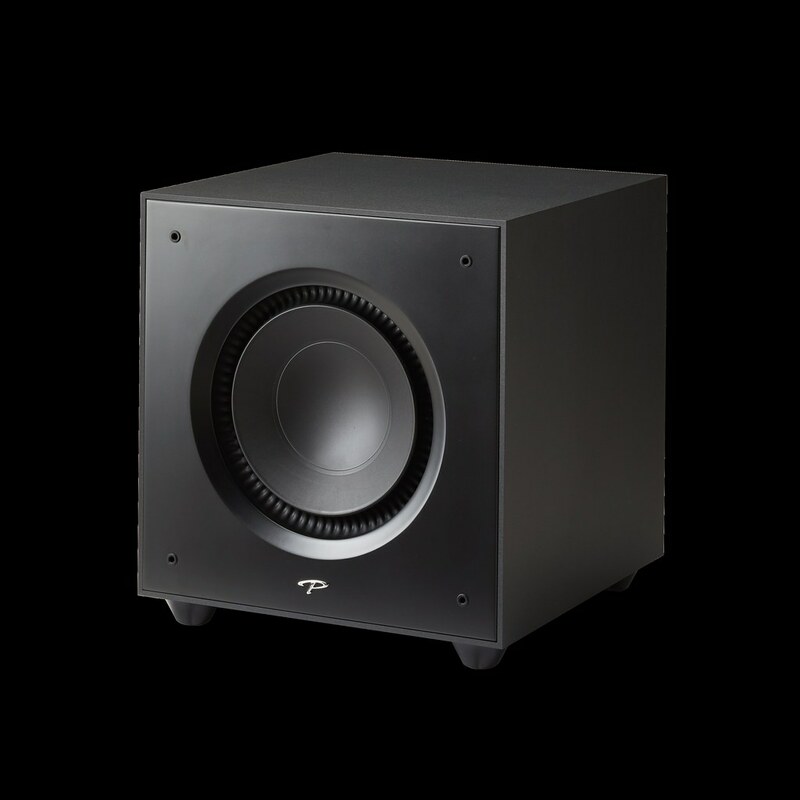 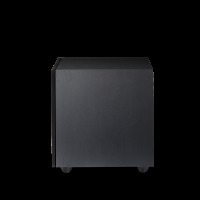 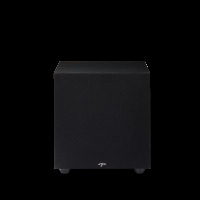 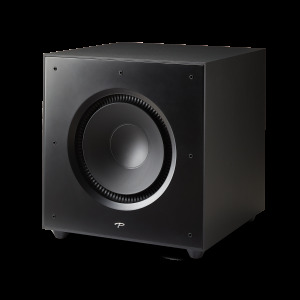 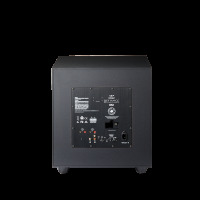 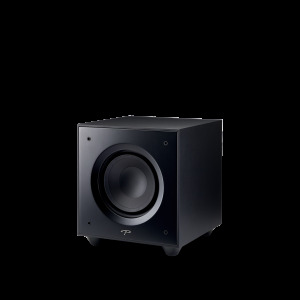 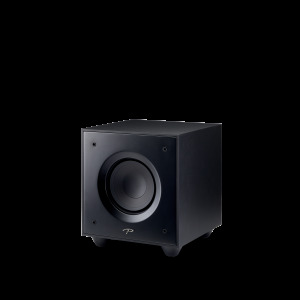 Its nearly ideal performance/value ratio for both music and movie watching, makes this subwoofer an instant Everything Audio Network Stellar Sound Award winner and an automatic nominee for Subwoofer of the Year 2019. Yes, it is that good. 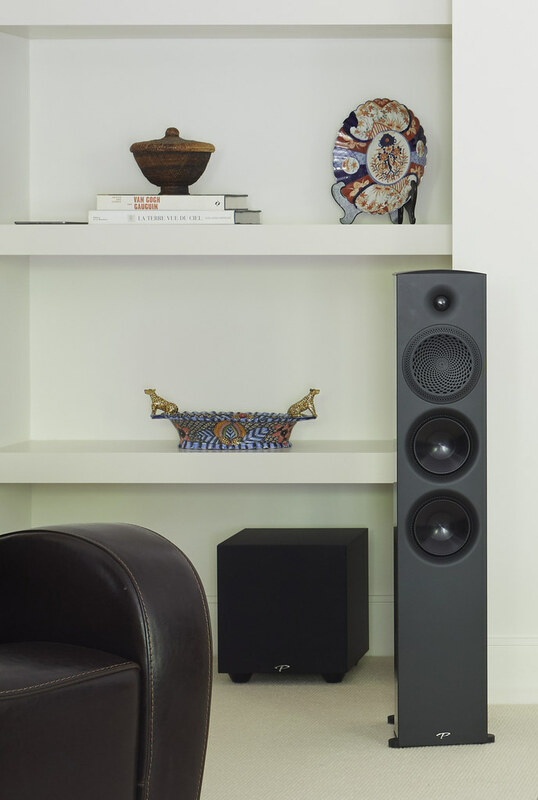 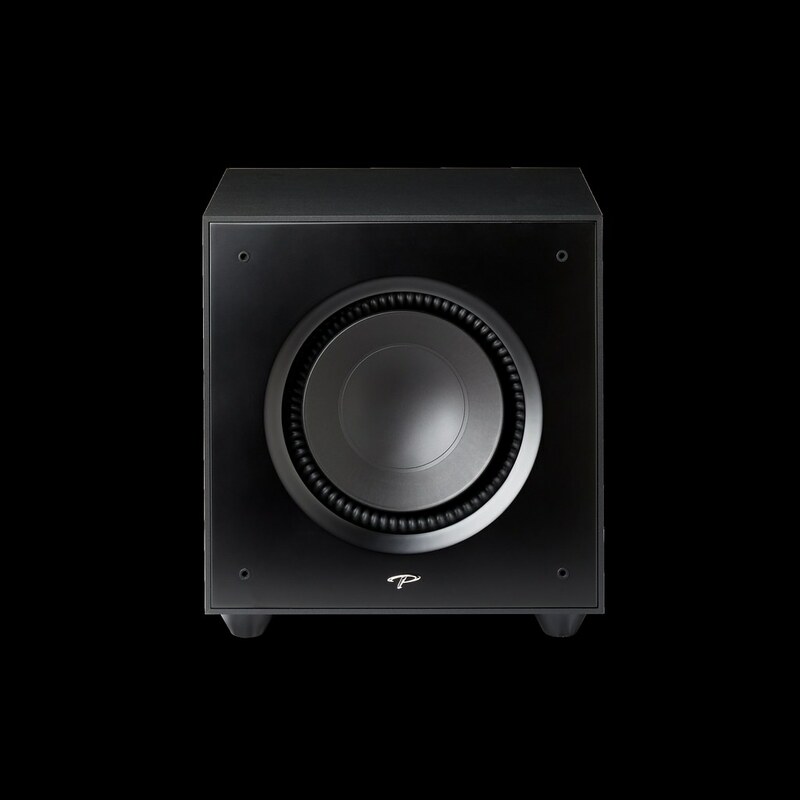 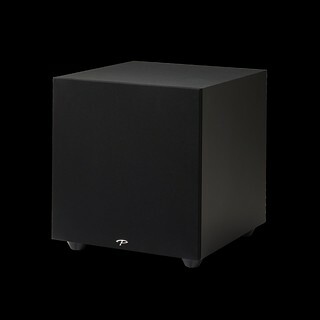 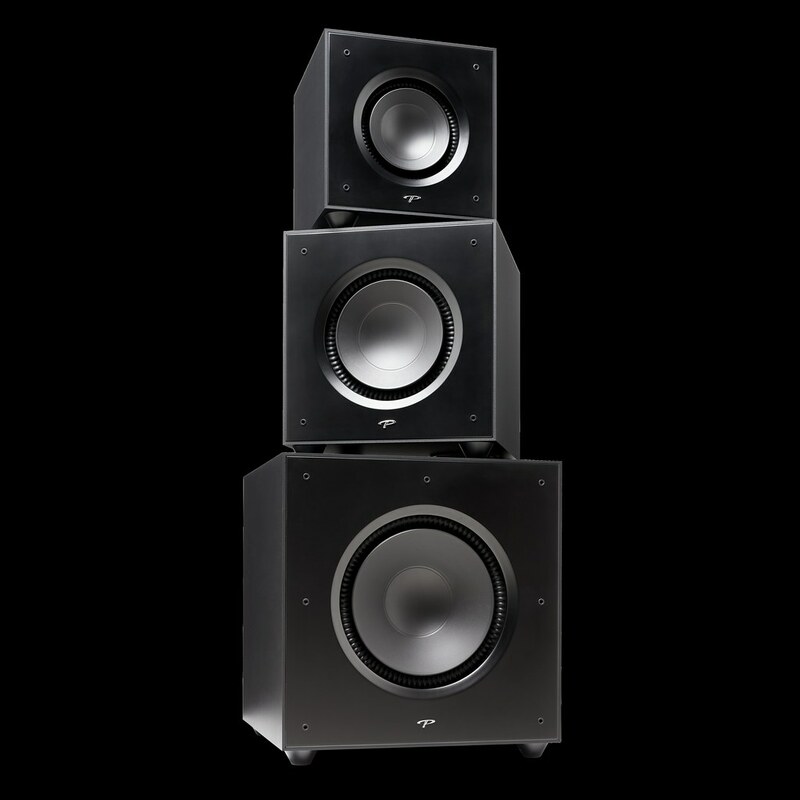 It won’t be hard to describe just how much the subwoofers added to the 700F’s sound quality. I can do it with one word: phenomenal. 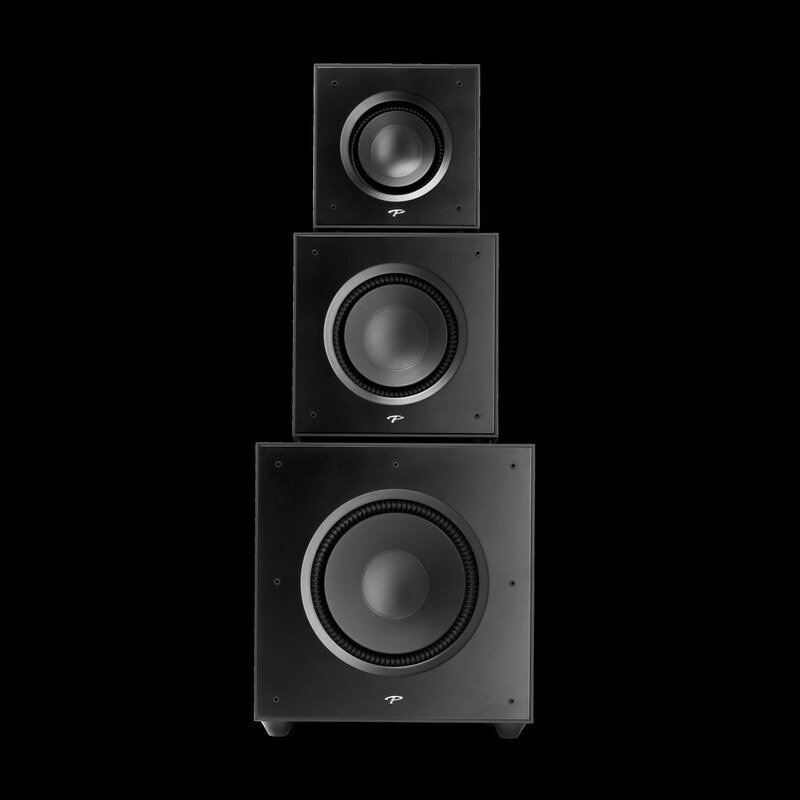 The Subwoofer Control App is one handy-dandy piece of software. 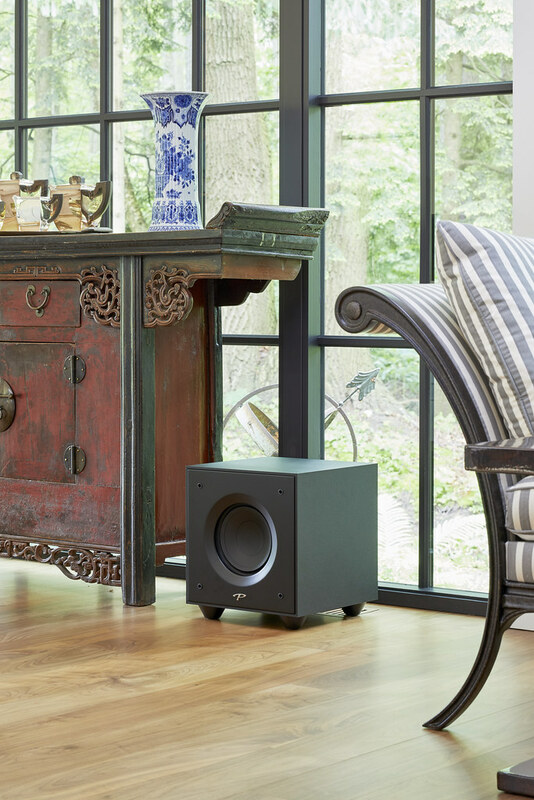 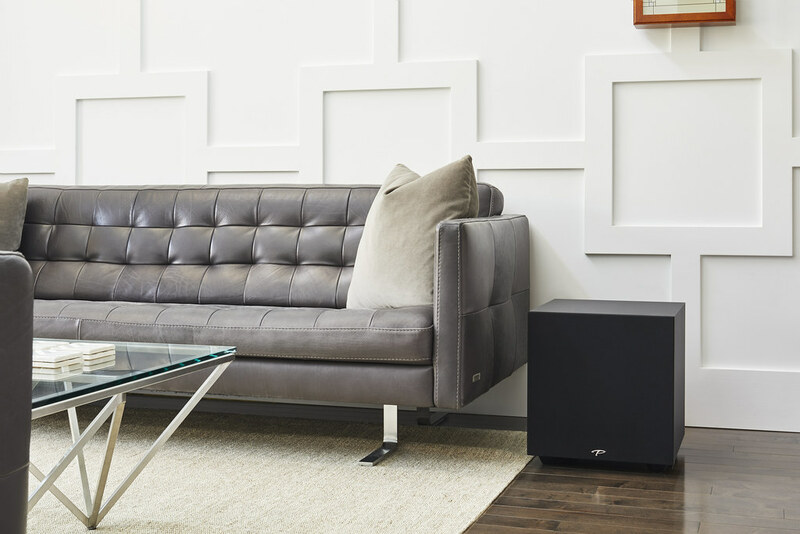 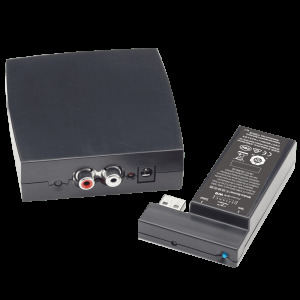 It’s never been easier to control a subwoofer from your couch. 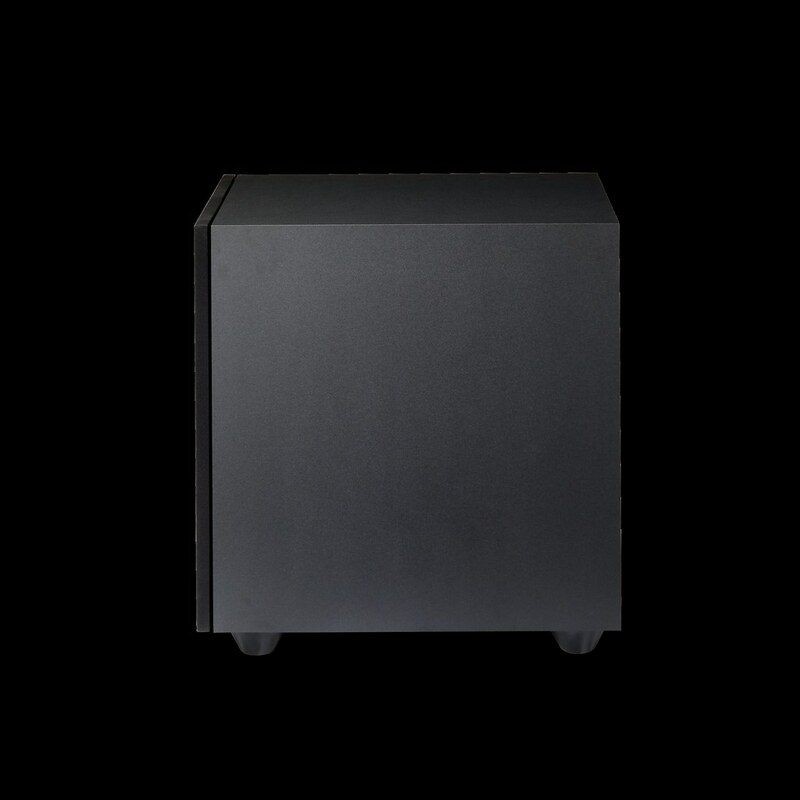 Within the app, there is the ability to adjust all the sub settings – volume, low pass filter, phase, listening mode (movie, music, night), deep bass level, and room correction. The app is straightforward and easy to use and it connects automatically to the sub via Bluetooth. Every subwoofer should have this feature!